So Valentine’s Day is coming up, and for those clueless lovers, we’ve given you a selection of guides catered to a range of interests. But what if you’re not one to drown in saccharine sweetness — like chocolate-dipped strawberries — which threaten to burn a hole in your wallet? Here’s an alternative, slightly bizarre, strictly tongue-in-cheek guide to impressing your Valentine’s date. Tradition dictates that flowers are a must-give for Valentine’s Day, but if your loved one would appreciate a…quirkier take on the requisite gifts, Big Funny Cards has got you covered. One of their latest offerings is a life-size Zombie card, which you can also customize online for that personal touch of creepiness. Of course, bonus points for you if you can do-it-yourself instead! Candles, lulling music, the gentle clink of cutlery…these instantly conjure up the setting to a romantic dinner date. But what if you have no idea where your restaurant will be? Andsoforth is your ticket to a dramatic, mysterious night out. Each of their feasts is located at a secret hideaway, and after booking online, diners will receive clues on their phone to guide them to the spot. 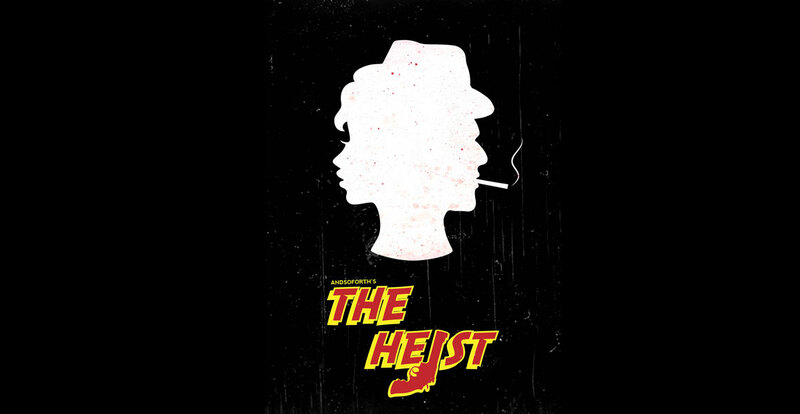 Their current event, The Heist, promises explosive action and bank-robbing intrigue for you and your partner. What happens if you can’t find the hideout? I have no idea. In any case, if the aforementioned lulling music makes you dangerously sleepy, Andsoforth makes for a dramatic culinary experience. Just refresh the page until you find the perfect line to charm (and befuddle) your date with your creativity. 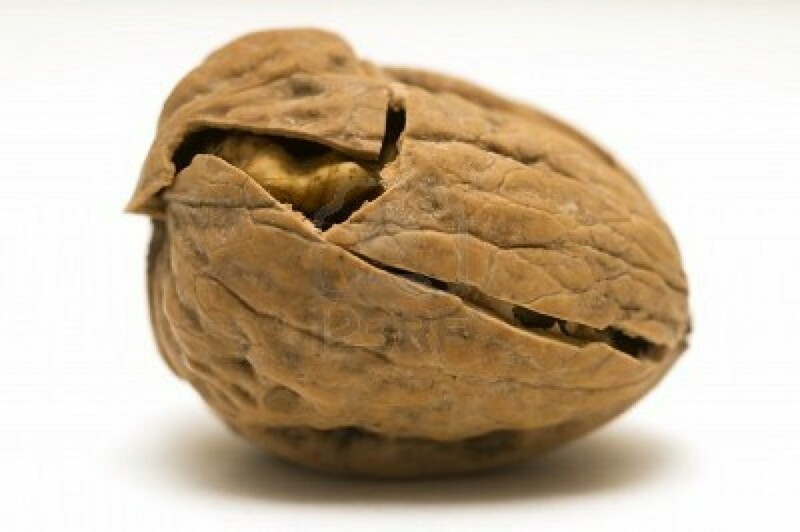 While there’re plenty of guides for the date itself, there’re almost none for parting on a good note. 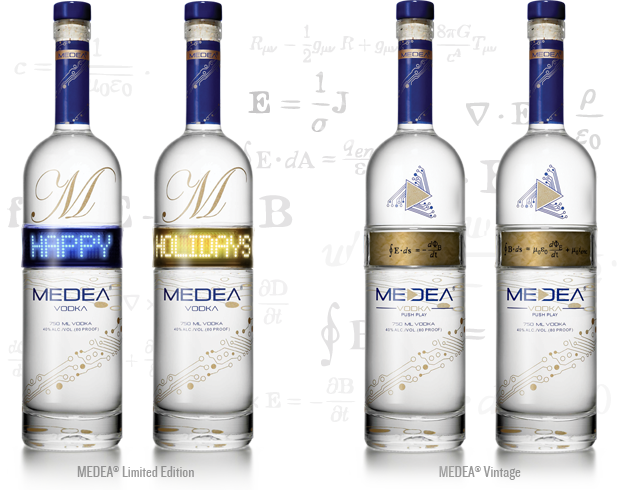 As you wind down your night with a glass of wine, try an award-winning bottle of MEDEA vodka to communicate any lingering thoughts. With patented LED technology, each bottle can be programmed to display the message of your choice (get it here, or here). What if you’ve gotten all the things above, but have no date? 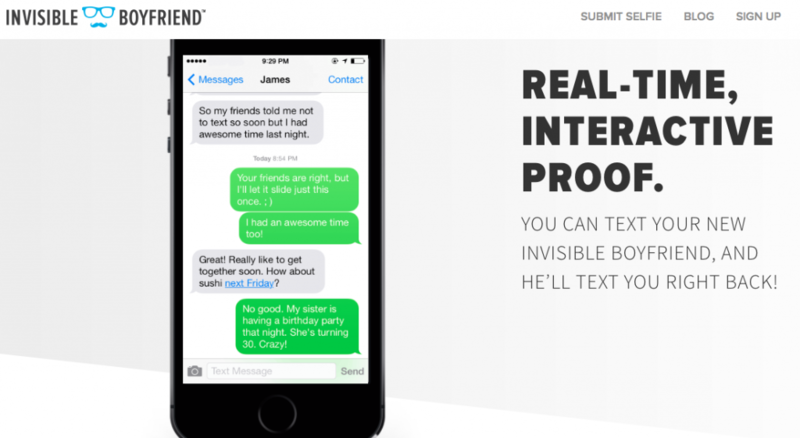 Invisible Boyfriend and Invisible Girlfriend are pretty much self-explanatory. Like that invisible friend you made up as a bored child or those Build-A-Bear workshops, these websites allow you to construct the partner of your dreams. The comprehensive packages include text messages, handwritten notes, photos of your choice, and even a customizable story of how you met. Jokes aside, Valentine’s Day is a day for you to remind the special people in your life that you care for them. 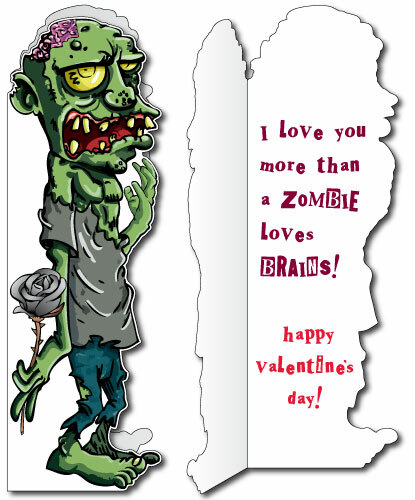 It doesn’t matter whether it’s a thousand roses or a homemade zombie card — it’s a huge cliché, but sometimes it really is the thought that counts.